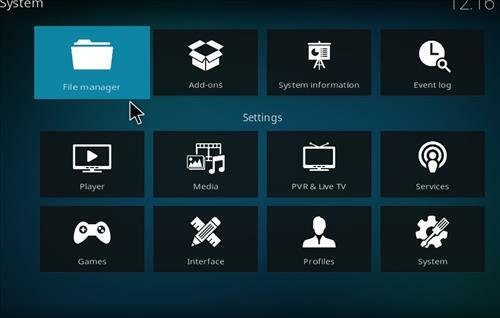 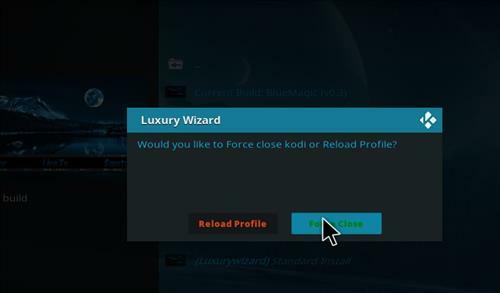 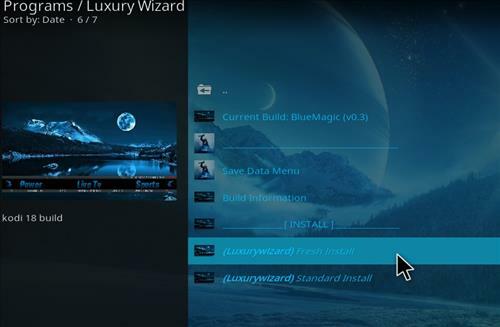 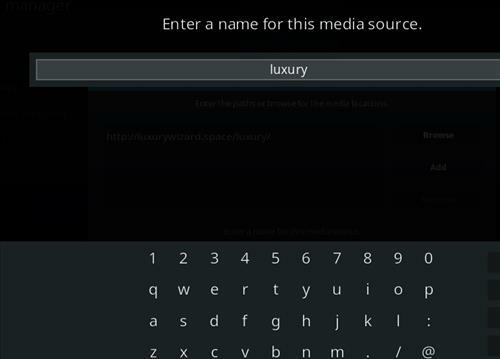 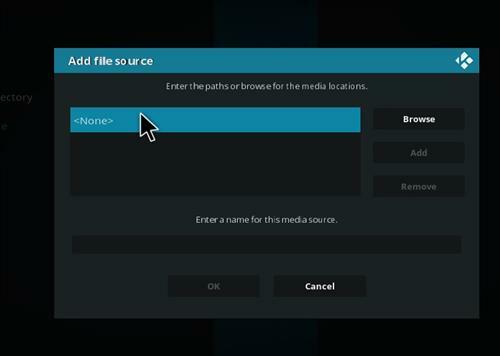 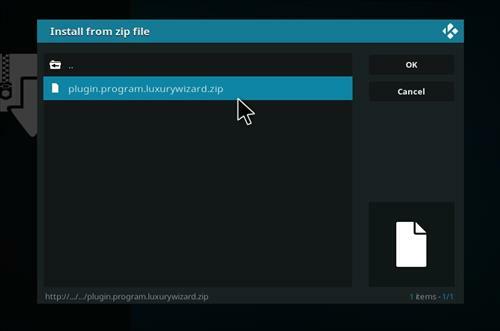 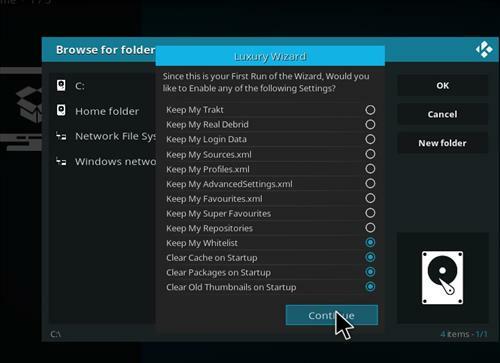 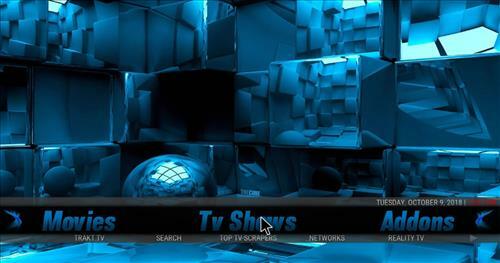 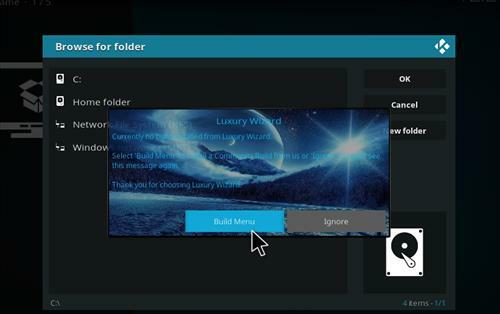 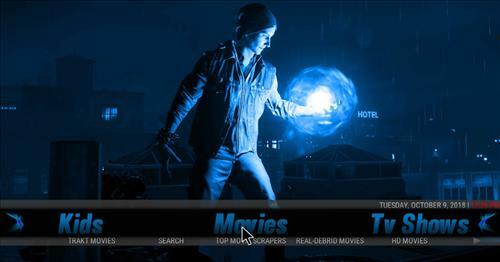 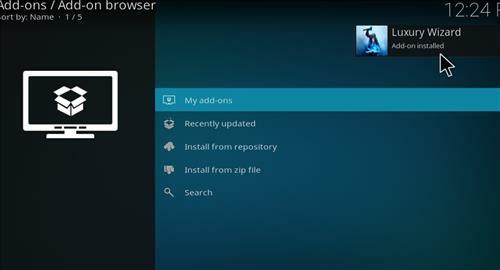 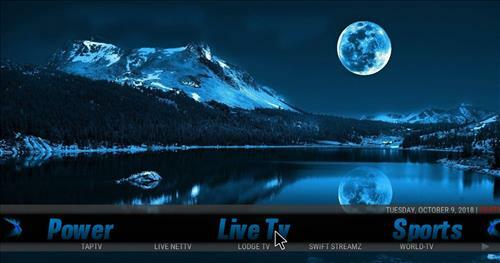 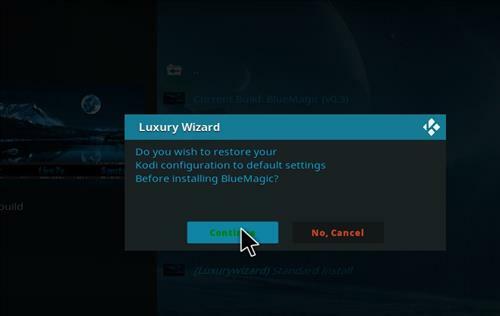 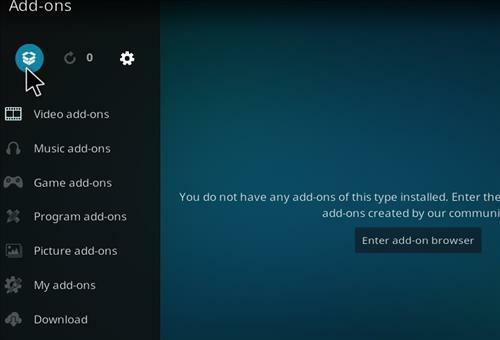 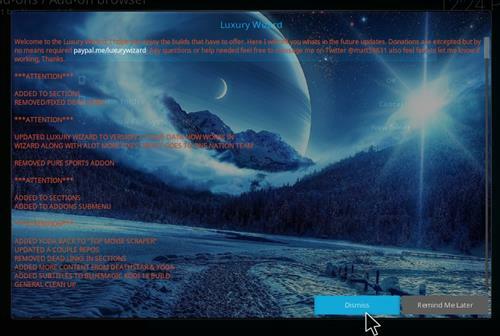 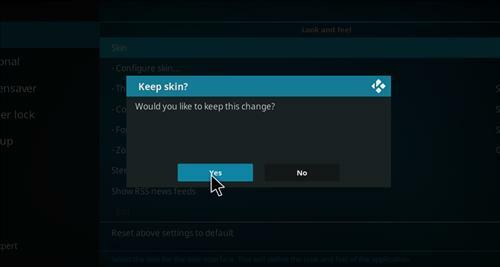 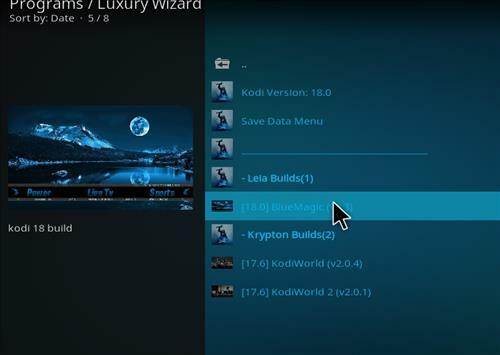 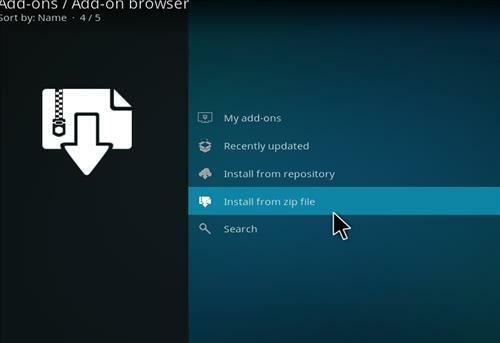 Blue Magic is a Kodi Build from Luxury Wizard for Kodi 18 Leia. 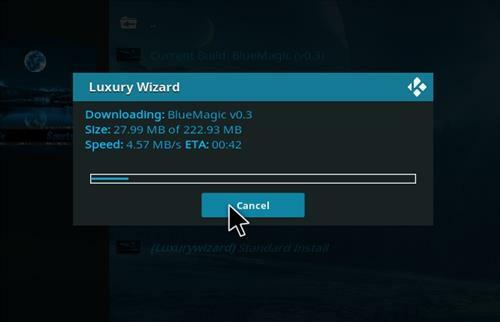 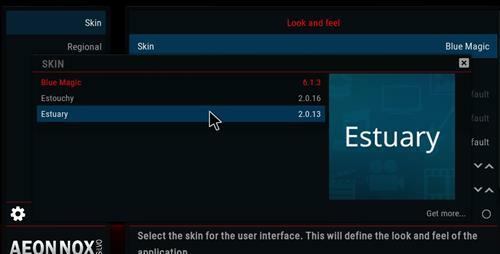 It uses the Blue Magic skin and it has a size of 222 MB. 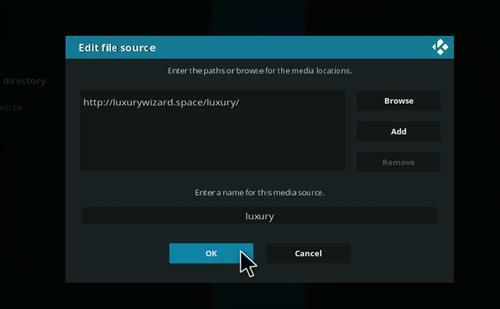 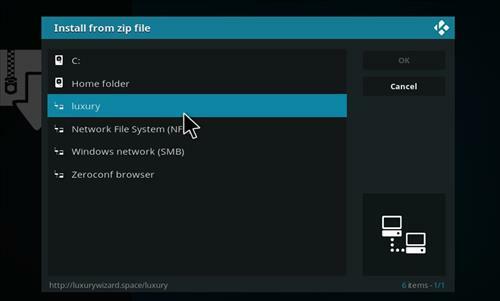 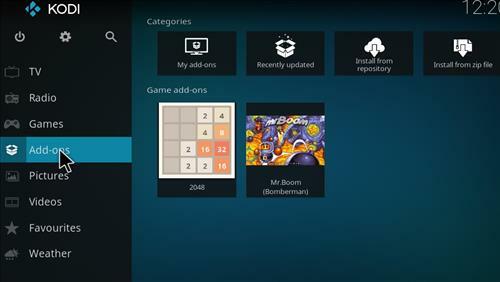 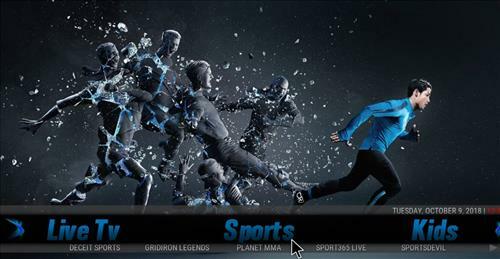 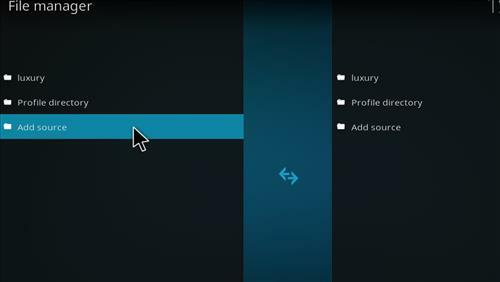 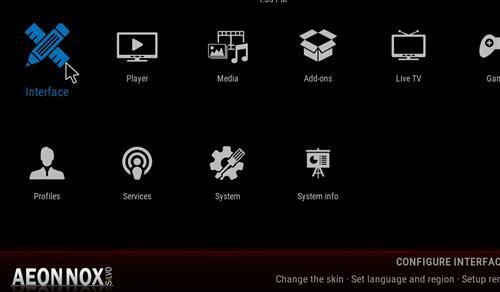 Sections included Sports, Kids, Movies, Tv shows, Live Tv, Settings, Programs and it comes with updated add-ons including DeathStar, Numbers, Selfless Lite, Aspis, Supremacy Sports, Maverick Tv, At the Flix and more.